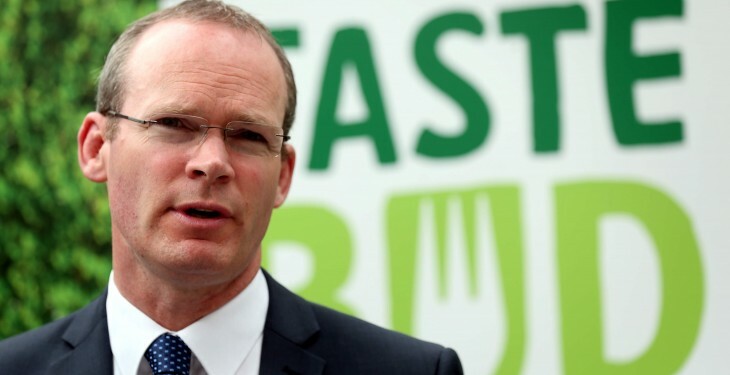 The Minister for Agriculture, Simon Coveney has appointed 129 people to State Bodies under the aegis of the Department of Agriculture since March 2011. Since May 2011, a notification was placed on the Department’s website inviting expressions of interest from persons interested in being appointed to the boards of State Bodies under the aegis of the Department. The list of board vacancies was updated on a regular basis and a notification was also placed in national newspapers. 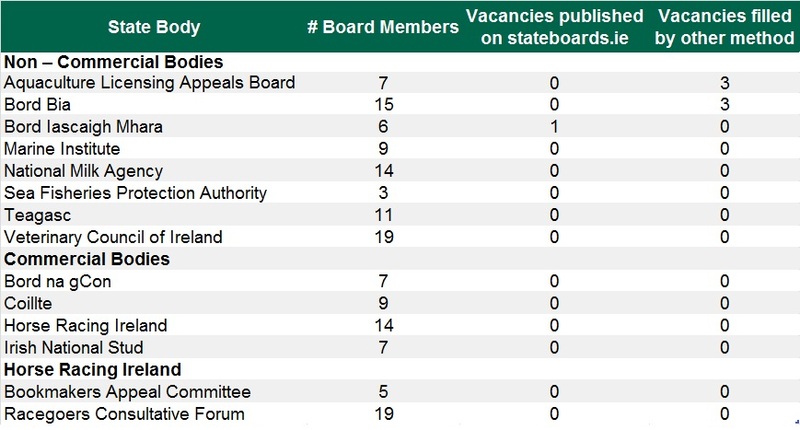 However, since the end of November 2014, vacancies on the boards of these State Bodies, other than those which fall to be filled on the basis of nominations from specified organisations, are being advertised on www.stateboards.ie, according to the Department. It states that the nominations are then processed in accordance with the Public Appointments Service (PAS) guidelines. 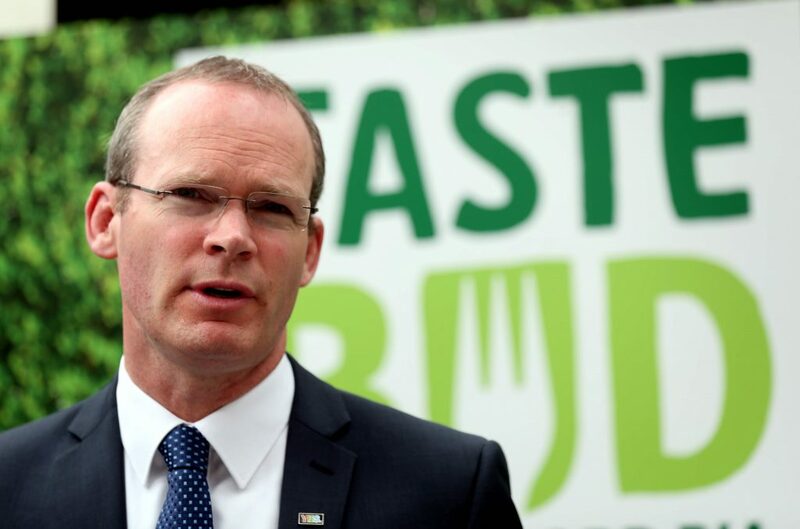 The Minister said that in the case of the Aquaculture Licensing Appeals Board, Bord Bia, Teagasc, National Milk Agency, Veterinary Council of Ireland and Horse Racing Ireland, some board appointments, while made by him, are not all at his sole discretion. He said that individuals are nominated for appointment by the Minister for Agriculture as specified in the relevant statute. The table below shows vacancies up to the end of December 2015.